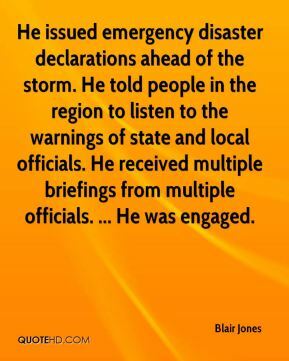 He issued emergency disaster declarations ahead of the storm. He told people in the region to listen to the warnings of state and local officials. He received multiple briefings from multiple officials. ... He was engaged. 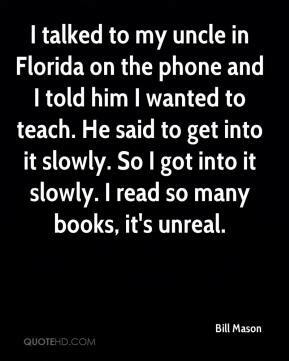 I talked to my uncle in Florida on the phone and I told him I wanted to teach. He said to get into it slowly. So I got into it slowly. I read so many books, it's unreal. He said that I was a lesbian, ... He told the children that I abused them sexually, told them that I was a drug addict. 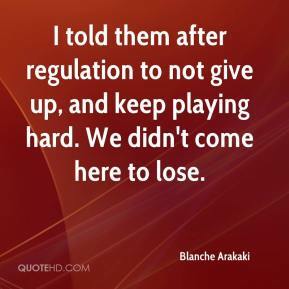 I told them after regulation to not give up, and keep playing hard. We didn't come here to lose.